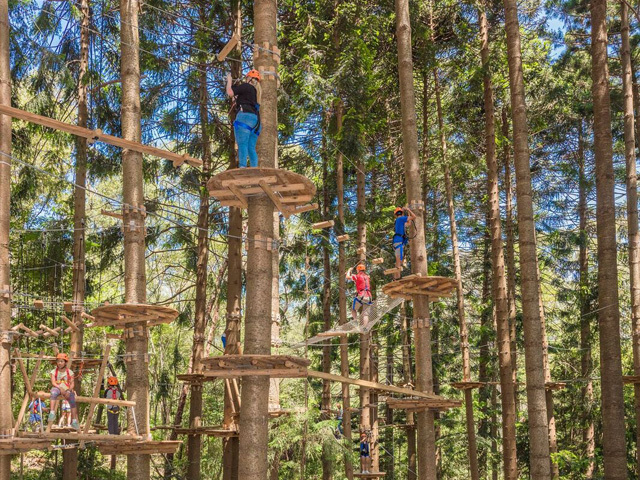 For those with an adventurous heart, a new TreeTop Adventure Park has just opened in Sydney that offers visitors a first-hand look at the Cumberland State Forest - from a bird’s eye point of view. 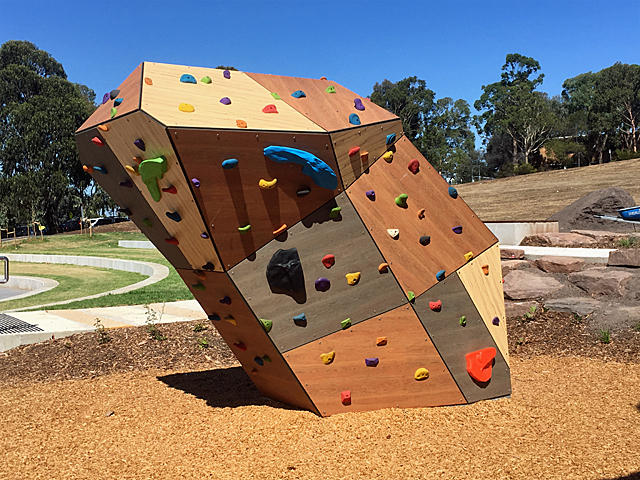 The thrilling outdoor adventure park, TreeTops, has just opened a new centre in the Cumberland State Forest in West Pennant Hills, NSW. 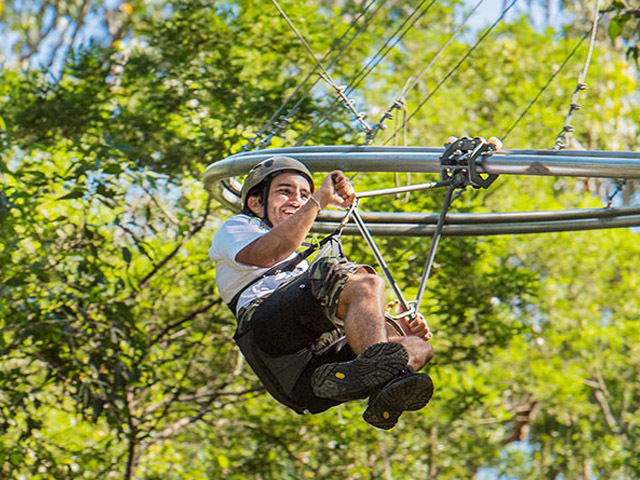 Boasting one of Australia’s biggest high-ropes course, TreeTops is comprised of 126 challenges among the forest’s soaring 40m-high Bunya pines. 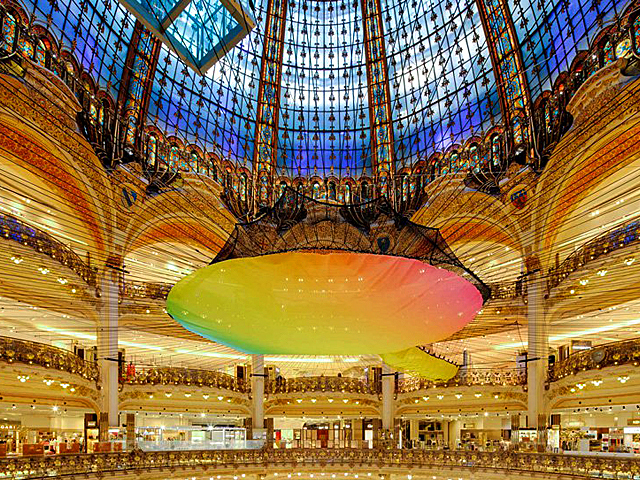 TreeTops is proud to be certified as Advanced Ecotourism and offers a unique experience for locals and international visitors alike. Officially opened to the public this week, the Hills area location is the latest of four new locations across NSW. 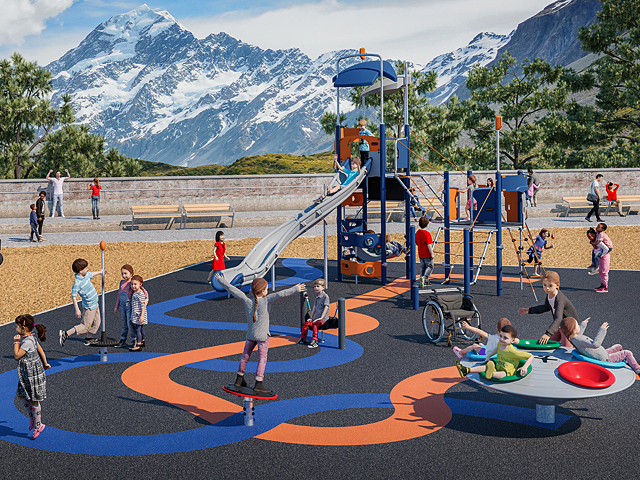 Each award-winning and eco-friendly park is arranged in courses according to age groups and graded in difficulty, so there is something for everyone. 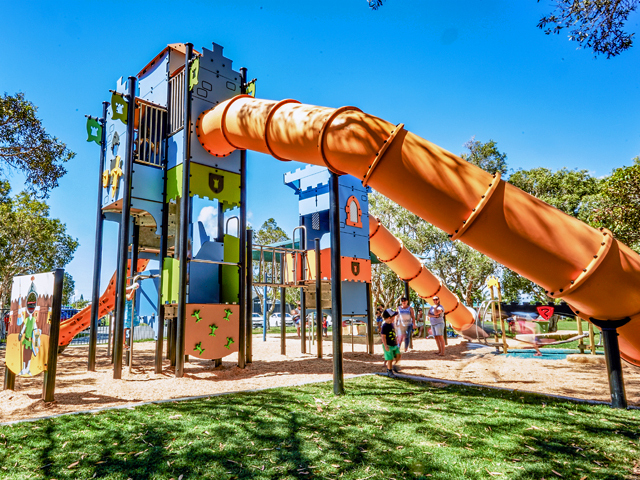 The latest nature-driven adventure park features climbing nets, Tarzan lianas, monkey bridges, suspended rafts, trapezes, twisted ladders, and 20 state-of-the-art zip lines - with some of the action taking place 25m above the ground. 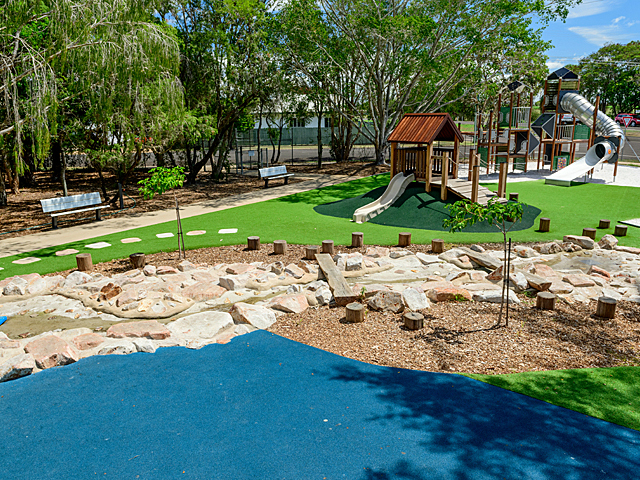 TreeTops allows visitors to get up-close and personal with native Australian wildlife as they climb, weave and fly through the tree tops on self-guided rope courses The hands-on high ropes experience features Australia’s first skatey-180 challenge for kids, where they need to create their own bridge to get from tree to tree, as well as half-circle bridges, and a new pummel horse challenge. 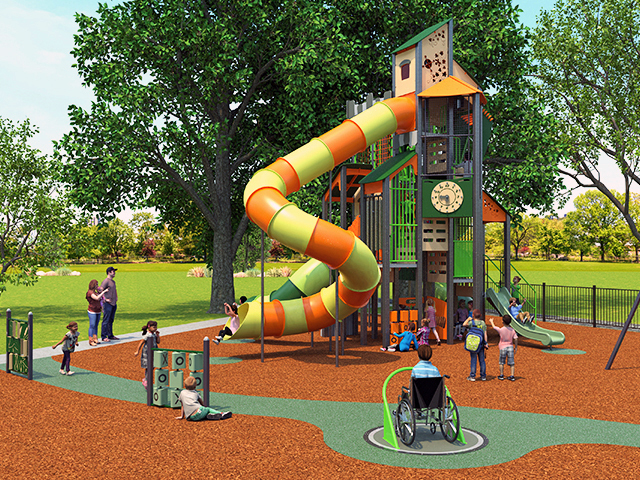 Accessibility is also a consideration at TreeTops, with the parks accessible to people with a range of physical, sensory and mental abilities. 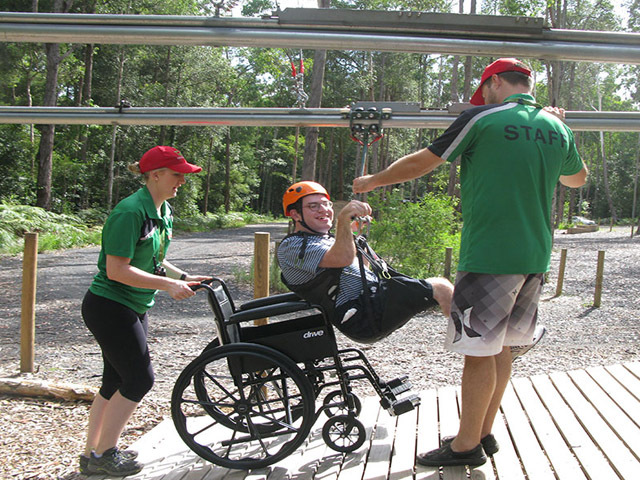 Participants are required to be independently mobile (without physical assistance or aids) and professional team members provide expert advice on the most appropriate courses for all visitors and safety requirements. 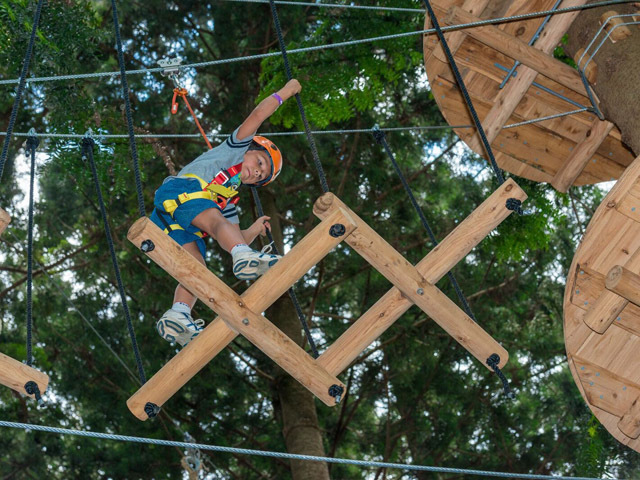 Try the Treetop Safari, following an experienced tour guide through an immersive elevated trail through the tree canopy and across zip lines, or if you’re feeling truly adventurous try the Treetop Crazy Rider. 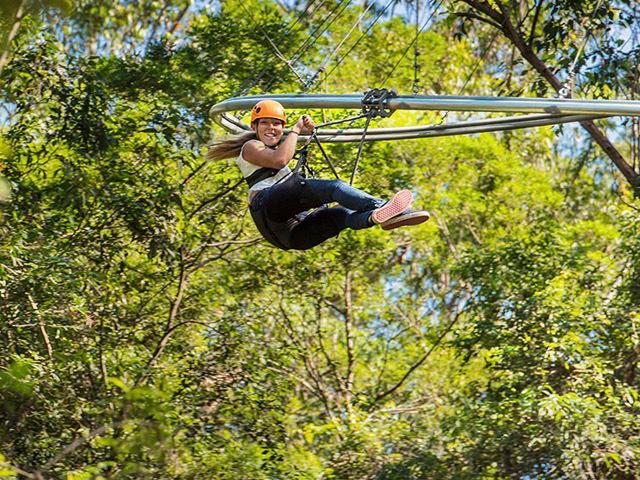 This amalgamation of rollercoaster and flying fox is Australia’s first rollercoaster zip line and promises a thrilling ride through the trees on a swooping, twisting, zig-zagging trail to the end.